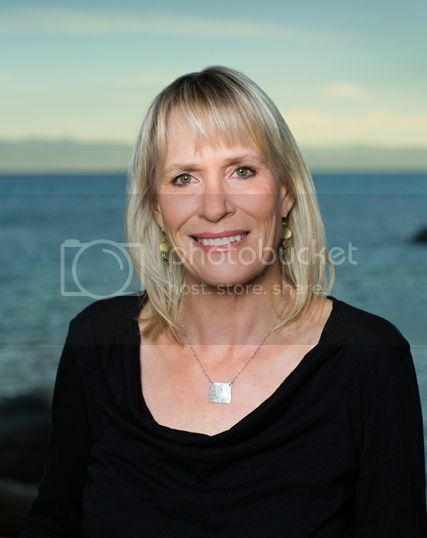 It’s time for the Bard on the Beach during Lake Tahoe’s annual Shakespeare at Sand Harbor event. Long time locals as well as visitors look forward to this every year for an evening of thespian delights overlooking one of Lake Tahoe’s most scenic beaches. This year’s event hosts two plays, Shakespeare’s ‘Comedy of Errors’ and the jukebox musical ‘Forever Plaid’. The productions almost always have an interesting twist, with performances, sets and costumes placed in settings and times other than the medieval. Even though you may have seen a particular Shakespearean play before, you are guaranteed to never have seen it quite like this. In addition, every Monday hosts a variety of other performances under the stars. Broadway on the Beach sadly has already sold out, but there are still tickets for other performances, including the Sierra Nevada Ballet’s performance of Cinderella, the Reno Jazz Orchestra, Ann Hampton Callaway, a performance with the Reno Philharmonic of Ol’ Blue Eyes on the Beach and a Trails and Vistas World Concert. The Monday night performances have become some of my favorites. The ballets are always lovely and with the lake as background, it always adds a touch of ethereal beauty to the performance. Last year we were treated to an evening of The Beatles on the Beach with the Classical Mystery Tour, and I have to say, everyone had a blast. Not only was the music wonderful, but the musicians were as close to plausibly seeing the Beatles during their heyday as one is likely to get. By the end of the evening the crowd went wild, and there is nothing quite like seeing everyone from age 7 to 70 in a semi mosh pit in the front and singing along. The entire evening was a complete hoot and I only hope that the Shakespeare Festival will invite them back in the future. But the real fun of the Shakespeare Festival is getting together with friends and family for an evening under the stars. Packing a gourmet picnic dinner has usually been our thing, but the venue has added an impressive array of vendors on site, with gourmet dishes you can order ahead of time, which will be ready for pick up before you enter the show. Just the ticket for a hassle free evening on the beach. The Shakespeare Festival starts July 8th and runs through August 21, with other special performances through September 10th. The Monday night Showcase Series tend to sell out fast, so order your tickets today! The unique and popular Trails and Vistas Art Hikes return to the region September 12th and 19th. This year the hikes are presented for the first time on two different weekends in two locations. The Art Hikes are three mile walks with a small group of people passing ten stations where you will find art, dance, music and storytelling. What could be a finer backdrop for art and music then the natural surroundings of the Sierra? September 12th, Spooner Lake State Park, at the intersection of Highway 28 and Highway 50. On this hike, enjoy the soft beauty of groves of aspens and Spooner Lake. September 19th, Donner Ski Ranch, Donner Summit. On this hike, experience the raw beauty of the rocky crest of the Sierra and views of Donner Lake. In addition to the Art Hikes, Trails and Vista is presenting a a World Concert at Sand Harbor on September 12, including 2014 Grammy Winning Pacific Mambo Orchestra, which combines big band horns, percussion, piano, and vocals. Other artists include celtic violinist Scarlet Rivera, Peter Joseph Burtt who presents soulful blues, a Taiko drum performance, jazz harpist Motoshi Kosako, and Ian Ethan on a double necked guitar. World Concert tickets start at $23 and are available from trailsandvistas.org or the Lake Tahoe Shakespeare box office 800.747.4697. Volunteer: Trails & Vistas is looking for a few more volunteers for the Art Hikes. Please reach out to elizabeth.wainscoat@gmail.com if you are interested in volunteering. Well oops! 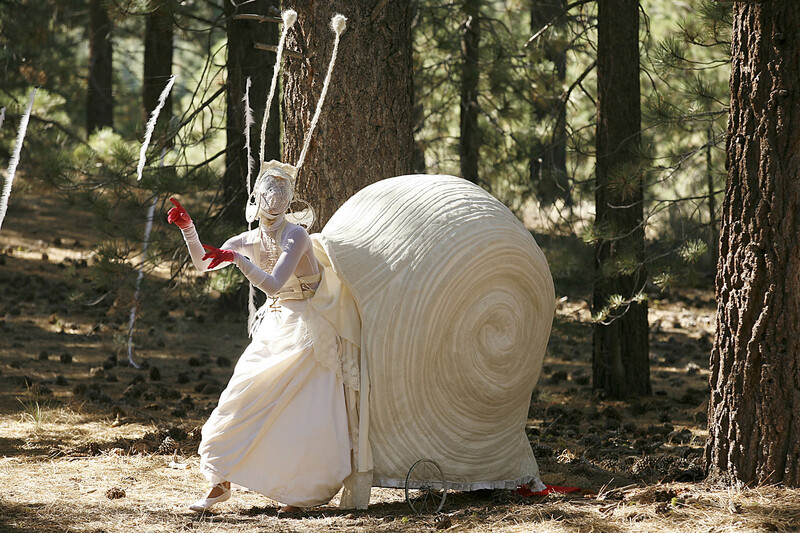 There is so much going on here at Lake Tahoe to write about, that we’ve missed posting about the Annual Shakespeare at Sand Harbor Festival, which started July 11th. But no need to fret, fortunately you’ve still got plenty of time to catch a performance, as the festival runs through August 24th. There’s nothing like an evening under the stars, a glass of wine and thou. 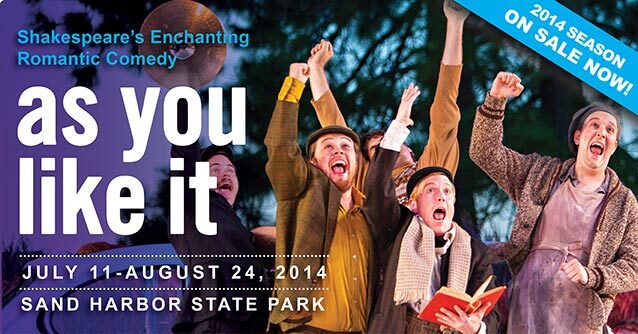 This year’s performances feature the romantic comedy ‘As You Like It’, with tickets ranging from $15 – $85. Do be sure to bring a picnic. Last year, we sat next to some vacationers who marveled at our ‘spread’ of culinary delights. “We had no idea you could do this!” they exclaimed. Yes, we locals know that bringing good eats and beverages is as much a part of the annual event as the performances themselves. Don’t feel like going through the hassle? Many local stores make picnic baskets for the event. You can also reserve the Premium Seating and Cafe Table sections or avail yourselves of the food and wine booths and be treated to the Gourmet Offerings from ‘Shakespeare’s Kitchen’ right at the venue. (Do plan to come early to partake. Gates open at 5:30pm). Also note, that lower gallery is assigned seating. The upper gallery requires you to bring your own low backed chairs and picnic blankets. 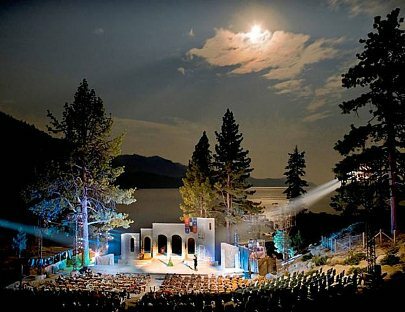 Go to laketahoeshakespeare.com for more information.